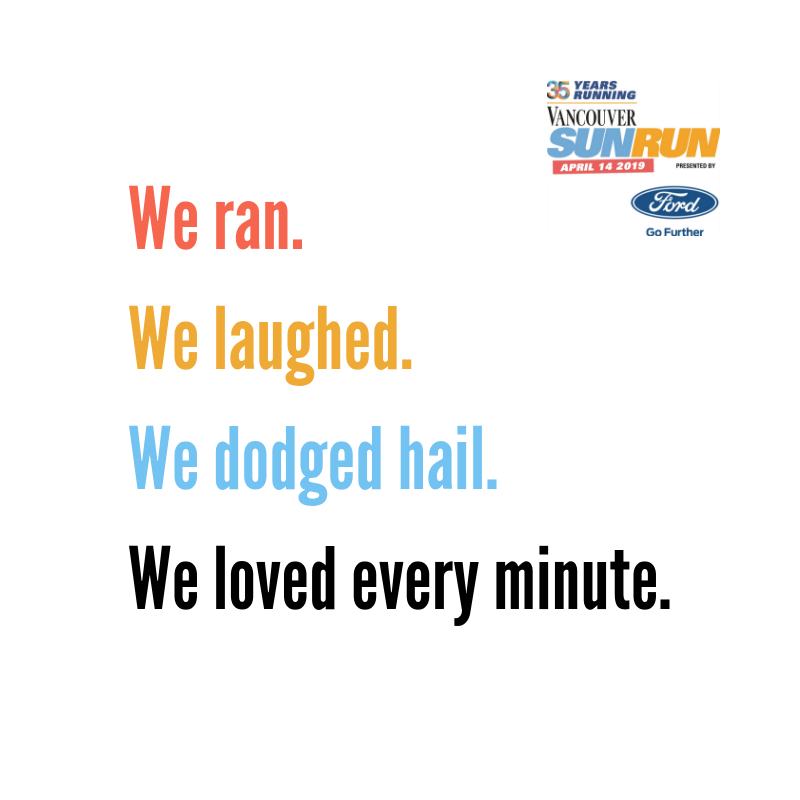 2015 March, Canadian Running Series, Ready, Set, Go! 2008 Victoria Marathon Finish An emotional finish, first under 3 hours. Finish time 2:54:12 third female!